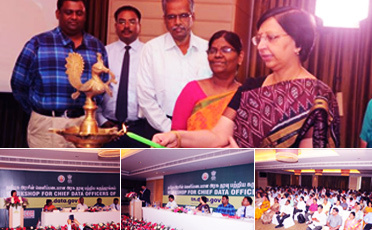 Launch of Odisha open government data portal (https://odisha.data.gov.in) on 17th Oct 2017. 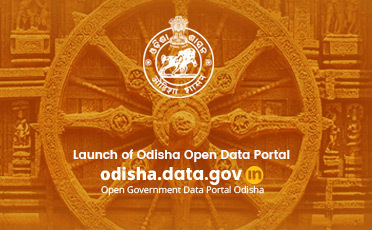 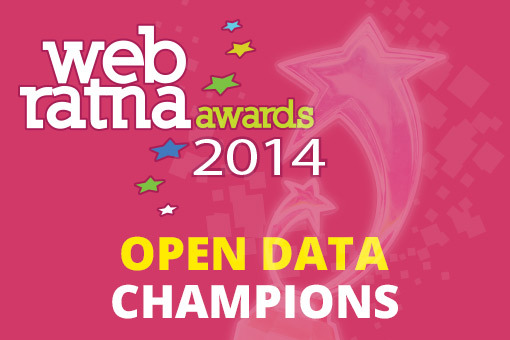 Odisha became the fifth state in India to open its data for free access and use by all stakeholders in machine readable format. 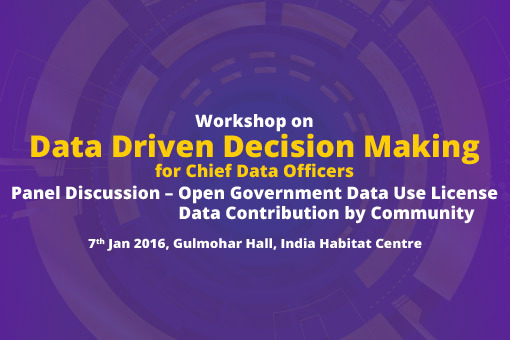 Open Data Government (OGD) Platform India is organizing a workshop on Data Driven Decision Making for Chief Data Officers (CDOs) from various Ministries/Departments on 7th January, 2016. 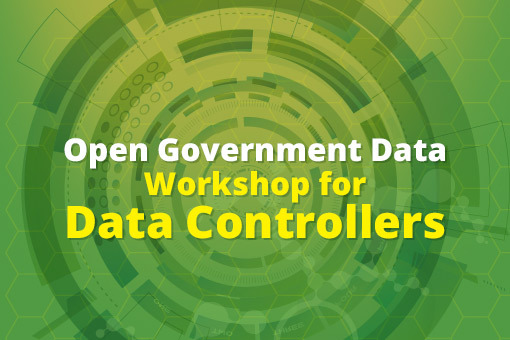 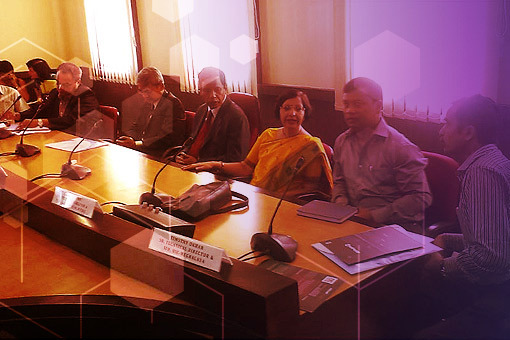 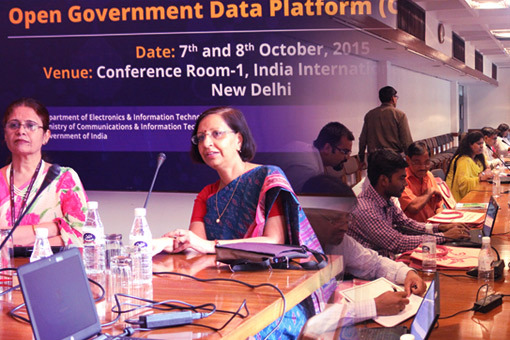 Open Data Government (OGD) Platform India has organized a half day workshop for Data Contributors from various Ministries/Departments and Organizations on October 7 and 8, 2015. 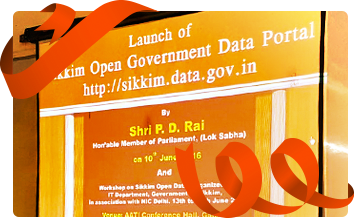 The National Data Sharing and Accessibility Policy (NDSAP) has set a benchmark in enabling India to become one of the leading country with regard to Open Data Initiative across the world. 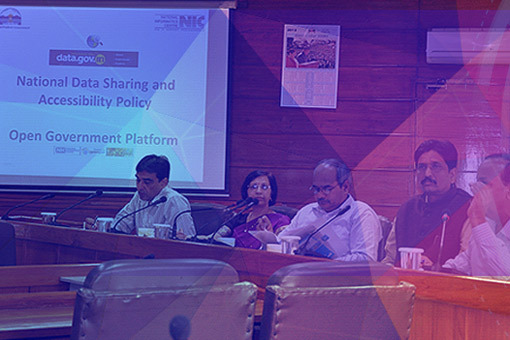 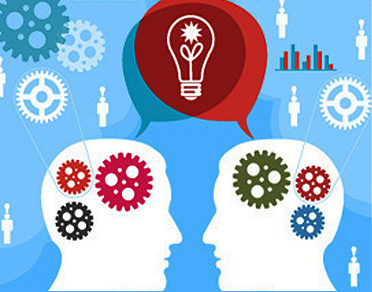 A joint initiative of Institute of Informatics and Communication, University of Delhi and National Informatics Centre (NIC) to encourage creative collaboration on Open Government Data.